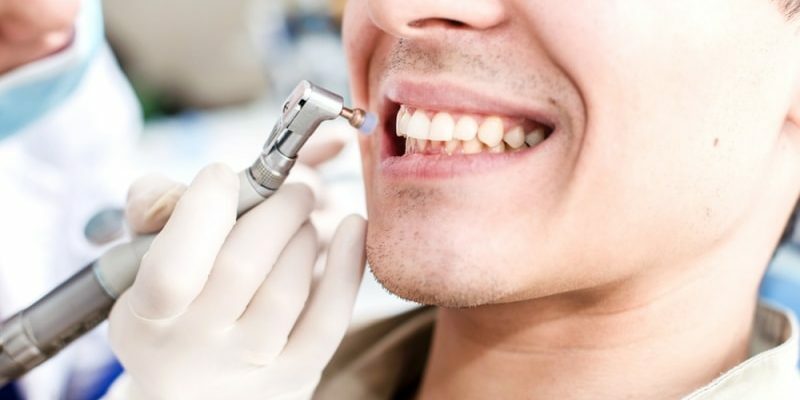 We employ the latest techniques in general and cosmetic dentistry to help improve both the aesthetics and health of your smile. 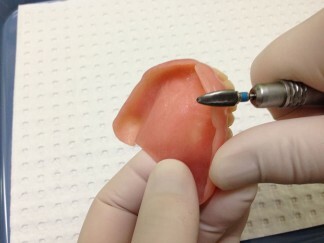 Periodontal Maintenance. 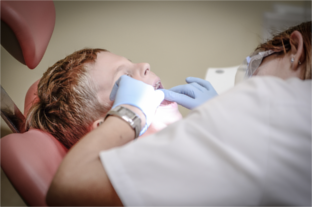 The first step to your healthy and beautiful smile is a visit with one of our highly skilled Dental Hygienists and Dentists for an in-depth evaluation and cleaning. 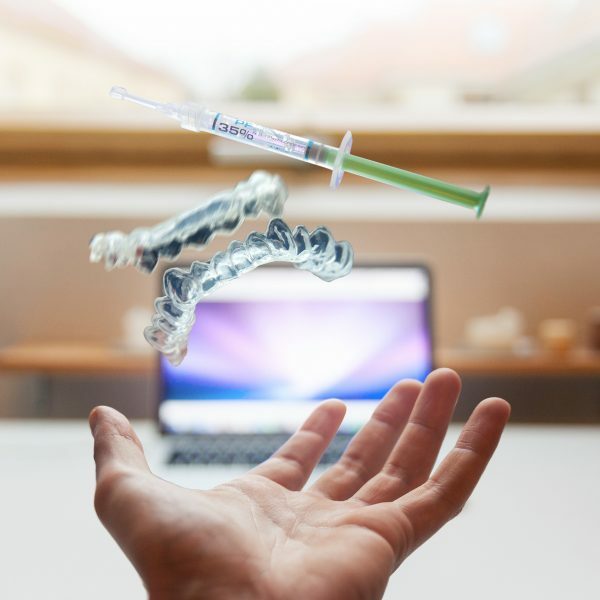 You can trust your teeth whitening needs will be taken care of with our many options including trays and strips with different strengths for your personal comfort. We can provide mouth guards that help with joint pain due to clinching and protect your teeth from damage due to grinding. 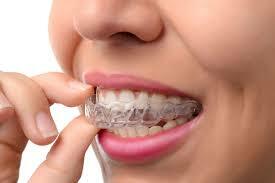 You can get that beautiful perfectly straight smile you've always wanted now discreetly using Invisalign. 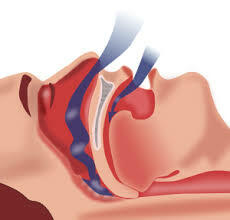 A sleep apnea appliance can now be worn in the mouth to help you breathe better at night and wake up feeling rested. 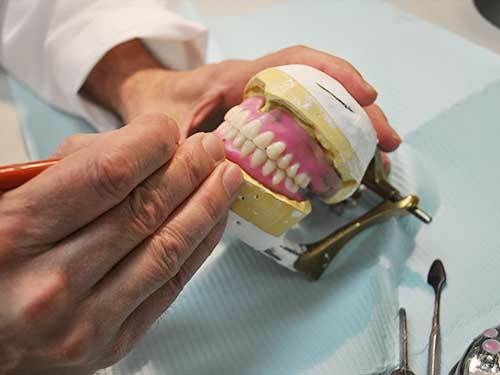 Same day denture relines (by appointment) allows for a much more convenient way to utilize this service. 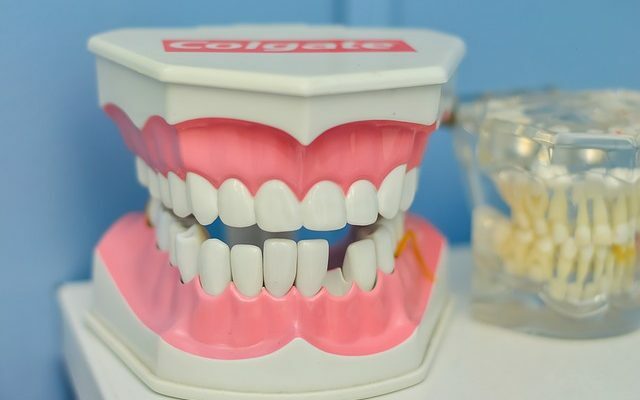 This convenient service for a cracked or broken denture or partial denture provides fast and accurate help so our patients can get back to their busy life. 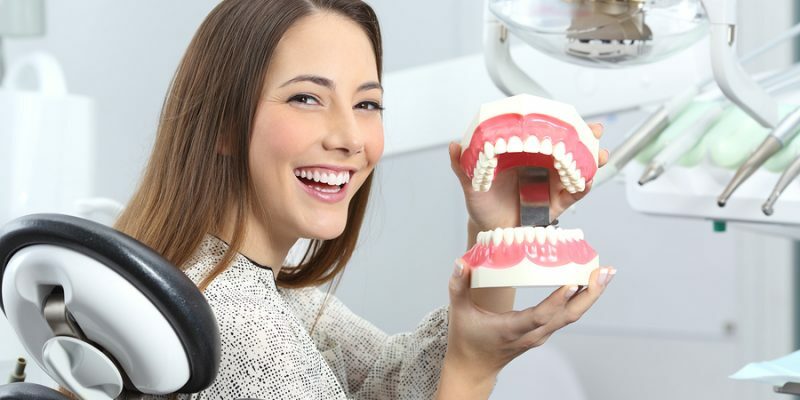 We offer traditional dentures as well as immediate dentures with extractions for our patients whom are just starting the denture transition process. Having a denture lab in our office allows for the best communication and fastest turn around time available to meet your needs.